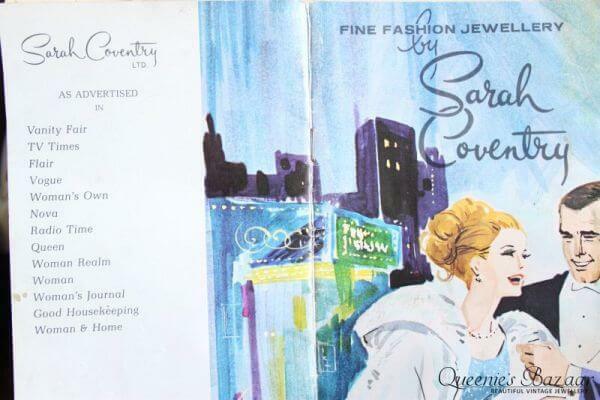 Fine Fashion Jewellery By Sarah Coventry. After the glamorous art work on the cover we are treated to bright pink lettering saying ‘Hello‘, and inviting us to step into the wonderful world that is Sarah Coventry. The pages are both colourful and intriguing, offering many styles and designs of jewellery from famous brooches, earrings, bracelets and necklace sets. All as advertised in numerous publications to include, Vanity Fair, TV Times, Flair, Vogue, Woman’s Own, Nova, Radio Times, Queen, Woman Realm, Woman, Woman’s Journal, Good Housekeeping as well as Woman & Home. 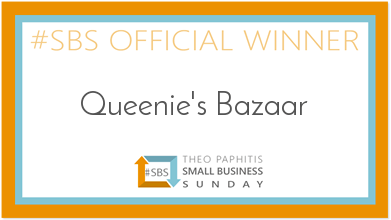 Online vintage jewellery boutique Queenie’s Bazaar has won the #SBS (Small Business Sunday) award from retailer and TV ‘Dragon’ Theo Paphitis as well as the #WOW (Women On Wednesday) award from CEO Ann Summers Jacqueline Gold, along with being crowned ‘Queen Of True Vintage Jewellery‘ by the Royal Connection. These prestigious awards have raised the retailer’s profile ‘massively’ giving the business ‘lots of opportunities’. Their vintage jewellery collection has also been seen in the national fashion magazine Marie Claire. Continue reading Hat-trick for Queenie’s Bazaar! An independent vintage jewellery business has received a boost from a TV star. 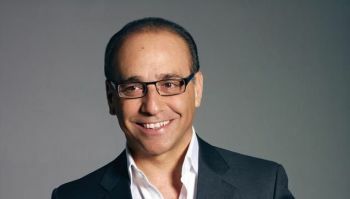 A west midlands based firm has received a business boost from Retail Entrepreneur Theo Paphitis. Last week, Alexandra, owner of Queenie’s Bazaar. Tweeted Theo about her business during ‘Small Business Sunday’ and was one of six weekly winners to gain a re-tweet by Theo to his 500,000 Twitter followers. The weekly initiative, set up by Theo in 2010, now has 1700 #SBS winners and supports small businesses in the UK. Here at the Queenie’s Bazaar HQ we have extra special help from two lovely kitty ‘helpers’. Both Coco and Dior arrived to us as strays after living wild on the streets of Willenhall. Coco; named after Coco Chanel because at the time she looked sleek and elegant was the first to visit us. It was clear from day one that sadly she had no home and was looking for food and a warm place to sleep. 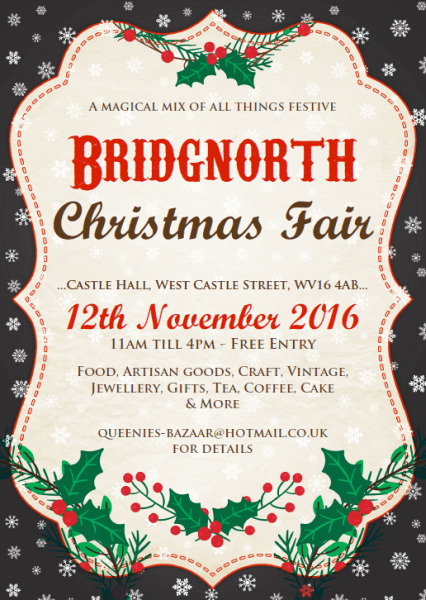 After holding successful events in the heart of Litchfield, Queenie’s Events went to Bridgnorth to bring their annual Christmas Fair to the Castel Hall. 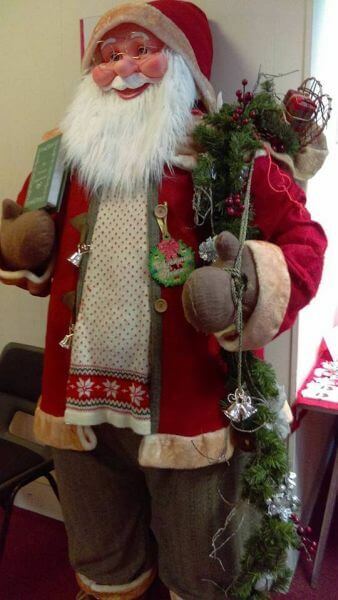 This years Christmas Fair offered a fabulous selection of gift ideas, and festive inspiration from local businesses and craft sellers. The Free Event boasted many stalls and a tea room. It gave people a chance to shop handmade and step away from the mass produced items in high street shops.